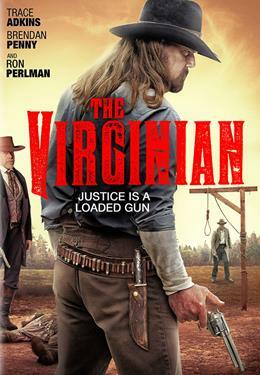 Raised by powerful cattle baron Judge Henry, South, aka "The Virginian", lives his life as a ranch enforcer with bravery and steely determination. When a big-city writer raises questions about the fierce treatment of rustlers, South is quick to defend the brutal realities of the "Code of the West." But as he looks deeper into the latest string of rustling and finds his convictions questioned by a pretty new schoolteacher, South begins to wonder if the Judge had ulterior motives in raising him to a life of bloodshed and violence.